Trump administration increases pressure on the Havana-Caracas axis. The White House is preparing to launch a new package of economic measures that will affect U.S. companies operating in Cuba. 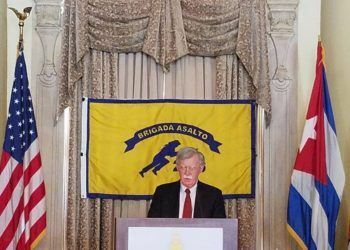 According to several administration sources, National Security Adviser John Bolton would return to Miami mid next week, and would announce the package with a new political argument: to try to stop the presumed influence that Cuba has on the Venezuelan situation, which would, for the time being, reduce the strength of the compensation for nationalizations. 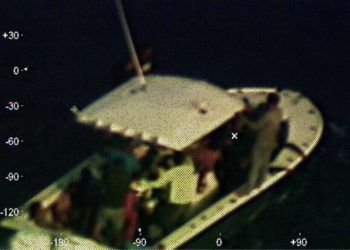 Some of the measures could be to force U.S. companies to pay their employees on the island directly in foreign currency, and not through a Cuban employer; the establishment of a daily spending limit in Cuba for Americans, be they businesspeople or simple tourists (something that existed during the George W. Bush administration but disappeared with that of Barack Obama); and an increase in the degree of danger in the advisory state for travel to Cuba that, theoretically, every American must take into account when traveling. 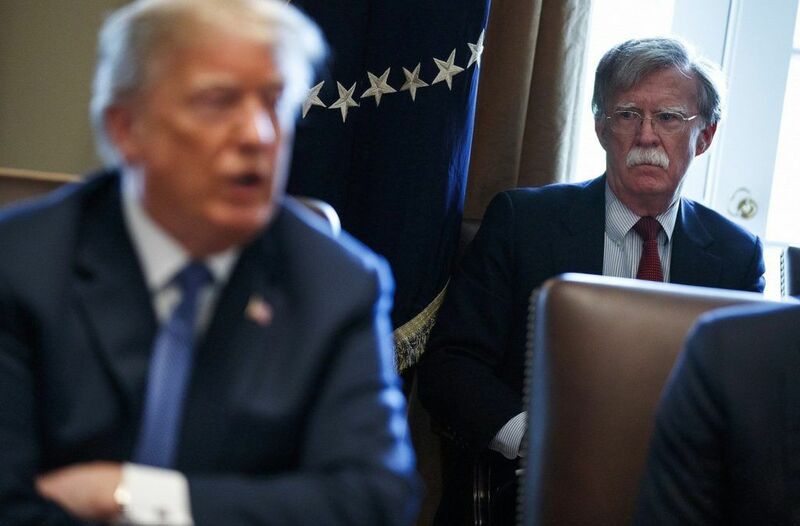 In this setting, Bolton could extend the measures in effect since a month and a half ago and announce the return of Cuba to the list of countries that sponsor terrorist activities, and the inclusion of Cuban citizens in a “blacklist,” called SDN List. Individuals and family members on this list are prevented from entering the United States or doing business related to the United States at a global level and usually include individuals allegedly linked to terrorist activities, drug trafficking or undemocratic policies. 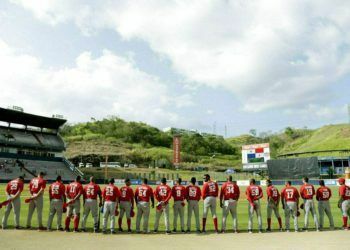 In this case, the United States intends to populate the list with Cuban government officials who have worked in Venezuela. According to John Kavulich, director of the U.S. Cuba Trade and Economic Council (USCTEC), the reasoning behind the requirement that American companies pay their employees directly is that “if companies have profits in foreign currency, their employees must charge in the same currency,” be it in dollars, euros or convertible pesos. Now this opens two doors. 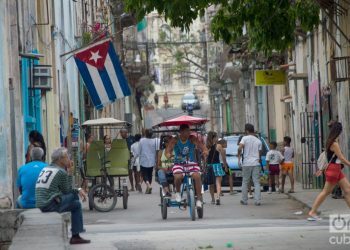 Cuban law obliges foreign companies to hand over to a state entity the salary of their employees in foreign currency and then this entity pays them in Cuban pesos. Who will foreign companies obey? It is a dilemma because it puts American companies in the middle but that is a space where they have lived for years. “The Marriot company can tell the administration that this is not the way Cubans authorize wage payments. Trump can answer that it can do as it wants but it has to leave Cuba. The problem is that it is a difficult decision because Marriot is just an operator, not an owner, so it cannot sue anyone in the United States for demanding that,” Kavulich explained to OnCuba. Now then, “if the Cubans accept to change the payment system, then the Spaniards, the Japanese, the Canadians, all the foreign partners are going to start demanding the same and the administration can start saying it came out victorious.” The other possibility is that “the Cubans tell Marriot to leave,” he added. In this case there is a way to turn the matter around. Airlines can close their ticket offices and transfer that task to other airline partners. American Airlines, for example, is associated with Iberia in the One World alliance and all its flights are in the code share system. Cruise companies can pass on the ground staff niche to a foreign company that manages that market. But deep down it is not a pressing detail. “The important thing here is that the tone of the pressure has changed. U.S. policy toward Cuba since 1959 has always been the same, depriving the Cuban government of financial resources. The less money they have, the less they will develop, survive. And now the question is to put pressure on Cuba so that Maduro leaves. And they have to do something because if they don’t, then the administration starts to have credibility problems and we are already in the election process,” Kavulich emphasized. The complete Title III, yes or no? 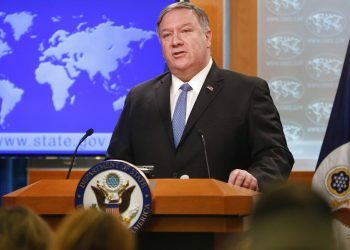 It is assumed that on April 17, while Bolton is going to Miami, Secretary of State Mike Pompeo will inform Congress if the administration will continue the postponement of the limited application of Title III of the Helms-Burton Act or if it lifts what little of it remains to apply and thus expands the ability to sue, in U.S. courts, foreign companies ”trafficking” with U.S. properties nationalized at the start of the Cuban Revolution. 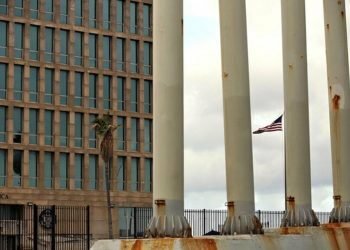 For the time being only those foreign companies that have interests in Cuban facilities that are on a special list, known as the Cuba Restricted List, all under military administration, can be brought to court. It is also possible that the administration authorizes that the Cuban government be directly sued. This is a striking aspect towards a possible Cuban-American claimant but it is a very difficult sentence to hand down because the chances of Havana even appearing in a court under U.S. jurisdiction is null. “I am one of those who believes that Title III is already in force in its entirety but the administration has no authority to be selective in its application. But in the last few weeks they have created the expectation that the time has come and something big is coming. They know they have to do something and that can be the expansion of the universe of demands,” said the director of the USCTEC. The administration’s change in philosophy in relation to Venezuelan President Nicolás Maduro’s withdrawal from power is precisely what is driving the Trump administration’s need to put more pressure on Havana. A maneuver that Kavulich considers “very intelligent” because it puts congress people and senators, who are opposed, in a difficult situation because, after all, “nobody in the Capitol wants to appear now as supporting Maduro or (the Cuban president) Miguel Díaz-Canel. This is a challenge the administration has sent to its opponents in Congress,” he said. The big question is the reaction of the European partners, whose businesspeople are protected by national laws from the extraterritorial application of the Helms-Burton Act, or the Japanese and Canadians. The European Union can react but the truth is that the Trump administration has made it clear that what matters to them is negotiating by beginning to accept their conditions. It has happened with the North Atlantic Treaty Organization (NATO), with China and even North Korea. “It’s a very narrow corridor. But you can also find an intermediate point. 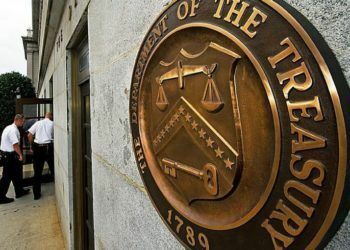 The administration can say that if bad business practices are eliminated, such as not paying directly employees in Cuba, then we can be less aggressive. It’s a matter of waiting,” Kavulich speculates. Bolton is going to Miami on April 17. He will announce something; the city is swarming with speculations. 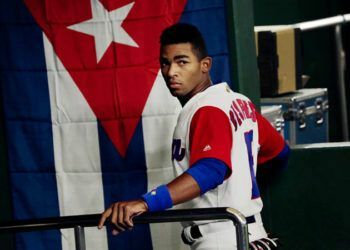 The question is how deep the announcement will be and whether or not it will have an impact on Cuba and Venezuela.